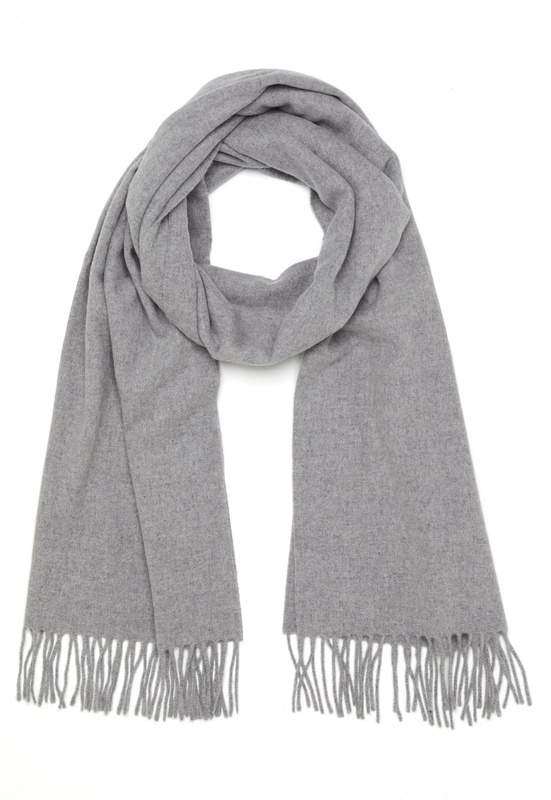 Soft and comfortable scarf from Samsøe & Samsøe. The scarf has been made using fantastic wool and cashmere, and has fringes at the edges. Length 208 cm, width 58 cm. Dry clean only.